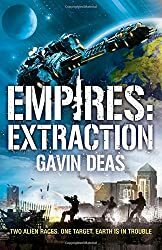 Blog round up for Empires. 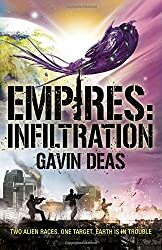 Stephen and I have been discussing (and arguing) about our shared world, cross-over novels, Empires: Infiltration and Empires: Extraction, on various blogs this week. SFF World were good enough to let us both rant about our reaction to the other one’s work. Here’s Stephen talking about my book Empires: Infiltration and this is me talking about Stephen’s Empires: Extraction. 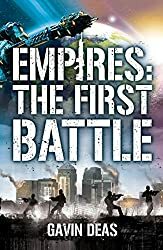 The folks at Sci-Fi Bulletin have also let Stephen write The Devil is in the Detail: An Introduction to the world of Empires. Well worth a read. And finally (well for now anyway) we were favorably reviewed in the Financial Times of all places! This entry was posted on Tuesday, November 25th, 2014 at 4:00 pm. It is filed under News. You can follow any responses to this entry through the RSS 2.0 feed.